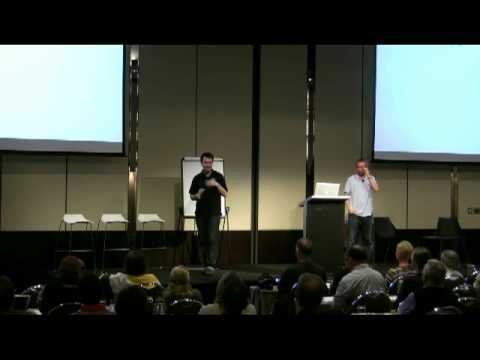 This video was filmed at Ed Dale’s Coming Home 2 event in Melbourne – moments before Kenny Goodman (from DomainFace) and I were about to give a sneak peek demonstration of Domain Samurai and DomainFace working together. P.S. – Notice how Kenny doesn’t move when it happens? That’s the difference between the Australian and English cricket teams. P.P.S. – If you’re going to be in San Diego in May for Ed Dale’s next “Coming Home” event, make sure you say hi to Eugene - the real brains behind Market Samurai.